Play new Classic Vegas 3 Reel Slots - for Free! 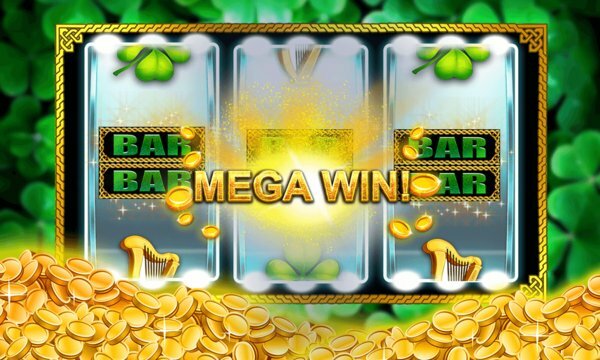 MegaRAMA® is proud to present to you their latest slots game of 2016! Classic graphics & top slots machines with vegas odds will have you playing for hours of endless fun. Enjoy old style slot machines that you know and love from downtown Las Vegas. Win with double diamonds, triple diamonds, 777 and cherry combos to get huge wins. Most of our slots games have single pay lines, similar to the original mechanical pokies of yesteryear so they are easy to master! Best New FREE Slots Casino Game on the Windows Phone ™ Store. Unlike other pokies, our Slot Machines are FREE, so that you can truly enjoy a Las Vegas Casino slots experience, without the need for an expensive plane ticket & hotel booking! Meet Elvis (“The King”), play in our exclusive deluxe black diamond casino with the wizard of oz and participate in the super jackpot party. Feel the vegas fever rise in the heart of vegas! You will love our new slots game, with massive MEGA payouts way above other games. 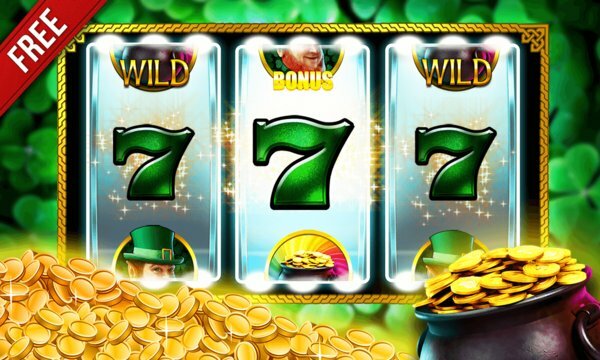 Immerse yourself into wild royal party with lucky jackpots! Feel the epic excitement of winning without needing to pay out real money on Vegas odds! No one casino has a monopoly over your cash any more! Expanding Wild will fire you up and helps multiply your chance to Win Big! Our multi-line slot machines give you many chances to hit the real jackpot and get lucky! Get instant 6,000,000 coins FREE and keep playing to become a pokies billionaire! ✓ Playing Slots does not reflect actual game play of any land based or online casino involving real money gambling. The win odds and payouts are higher than slot machines in real money casinos. You should not expect similar results based on wins here! ✓ Windows Phone (WP) is a trademark of Microsoft Inc.